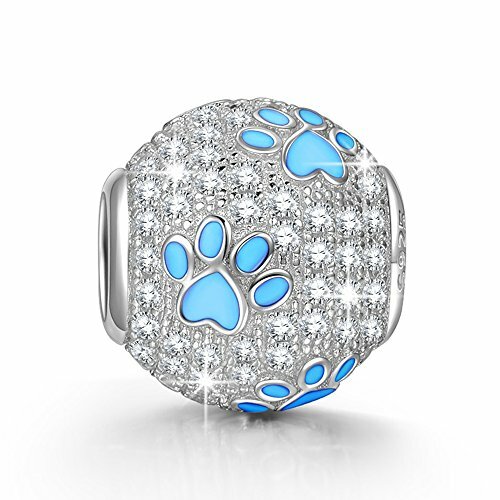 NINAQUEEN ♥Animal Style Charms♥Puppy Paw 925 Sterling Silver Women Cute Dog Beads Footprints Charms Suitable for Women Bracelet Necklace Pendant, Gifts for Animal Lovers ♥Happy Mothers Day! 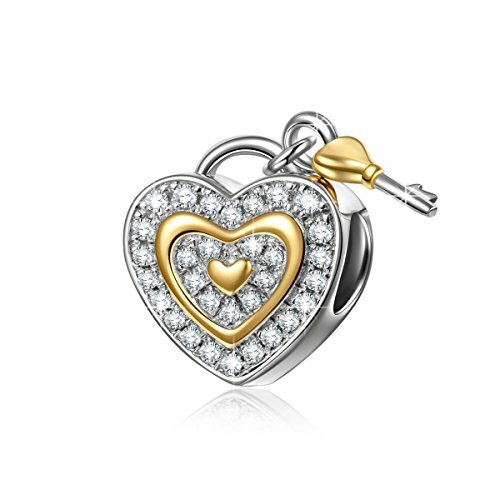 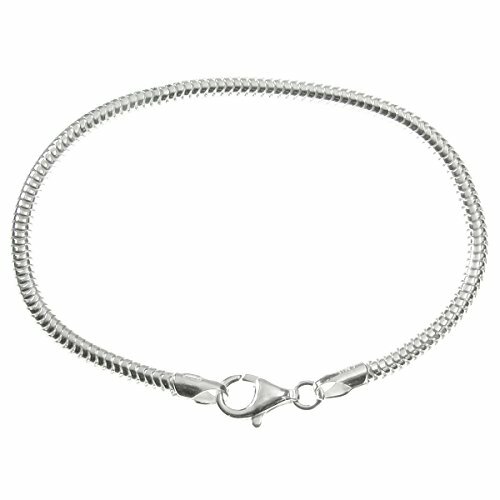 NINAQUEEN 925 Sterling Silver Charms ♥Anniversary’s Jewelry Gifts♥ with Fine Gifts Packing, Gold Plated Heart Key Beads Engraved Love You Forever, Suitable for Bracelet for Her ♥Happy Mothers Day! 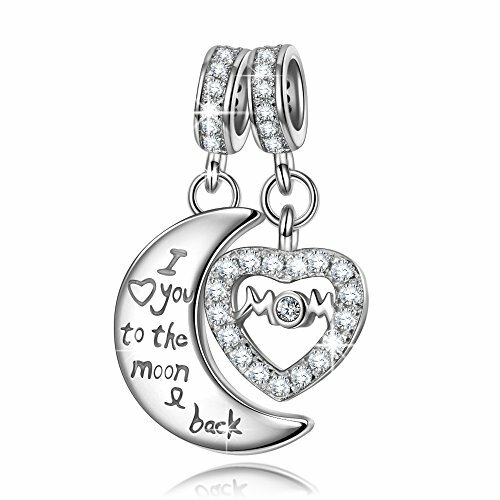 NINAQUEEN 925 Sterling Silver Double Heart Dangle Charms for Bracelet Engraved Mom I Love You to The Moon and Back, Ideal Jewelry Gifts for Wife & Mom ♥Happy Mothers Day! 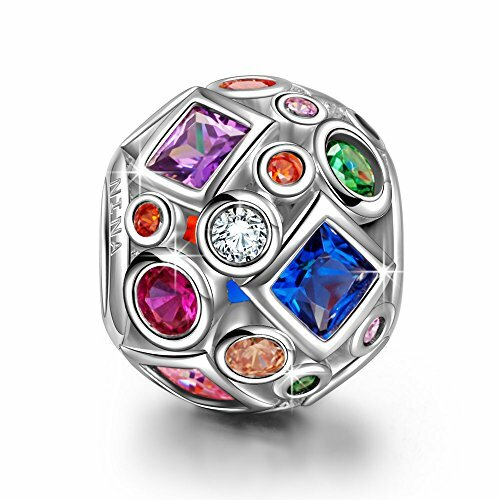 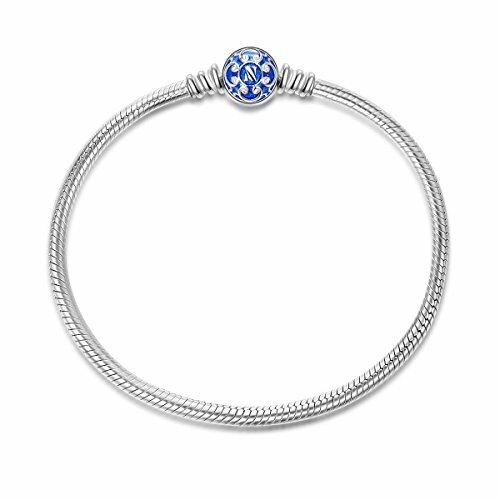 NINAQUEEN Charms ♥Lucky Gifts for Her♥ 925 Sterling Silver Colorful Beads Openwork Bead Charm Great for Bracelet and Necklace Jewelry – Summer Rainbow ♥Happy Mothers Day!